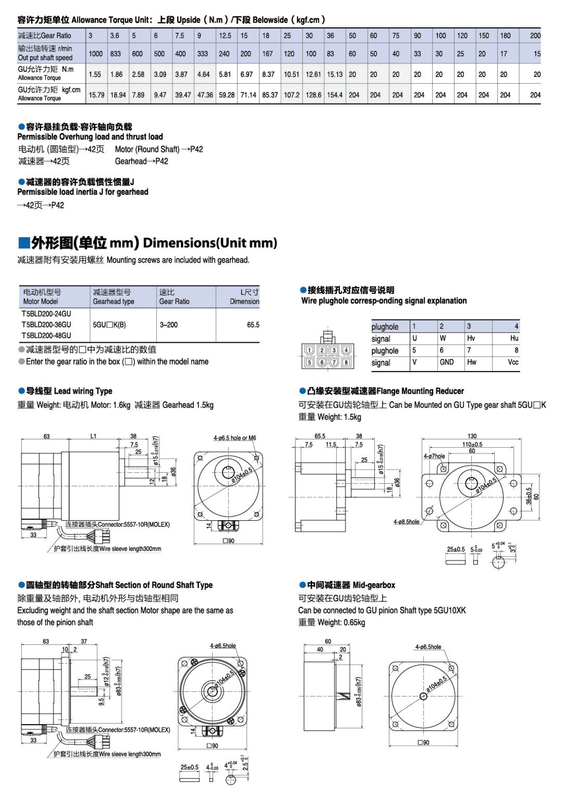 The brushless DC motor consists of a motor and a driver and is a typical electromechanical integration product. Brushless motors are motors without brushes and commutators (or slip rings), also known as non-commutator motors. The DC brushless gear motor has the advantages of traditional DC motors and it eliminats the carbon brush and the slip-ring structure. And it can run at low speed and high power, eliminating the need to directly drive large loads on the reducer. Housing material: Adopting high-quality aluminum alloy shell. 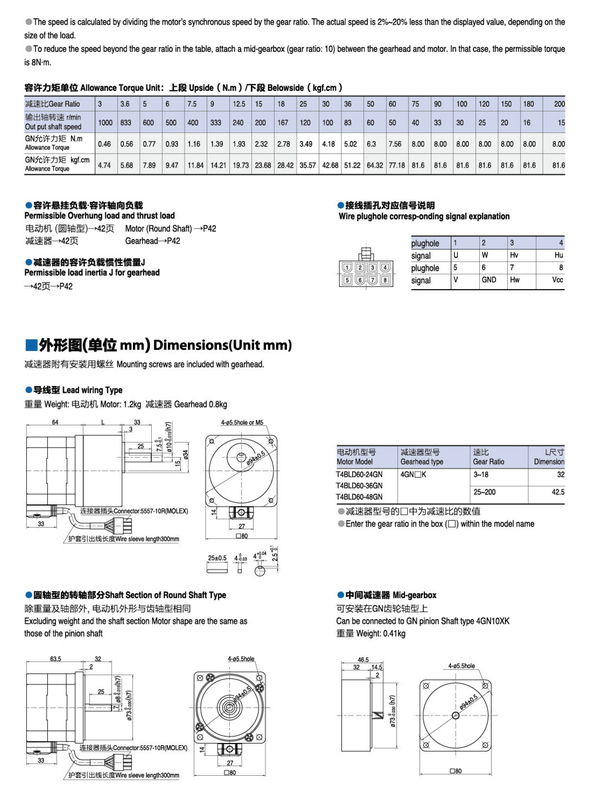 Rotor: Being made of high-quality niobium steelwith high precisionand inject BMC material heated to 180 degrees high temperature molding. Gear: Usingchromium molybdenum alloy steel with carburizing treatment to ensure the material toughness, wear resistance, durabilityand long service life. 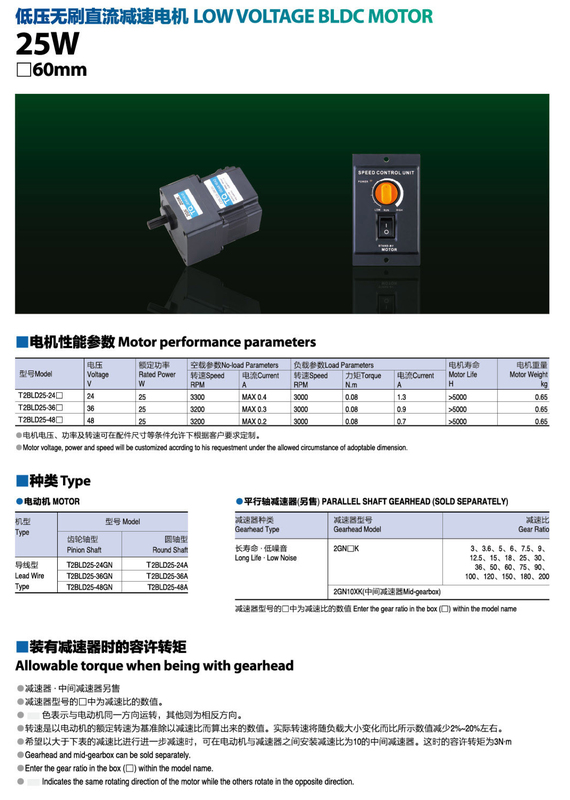 The oil output of the motor is equipped with an oil seal and an O-ring to prevent backflow of the grease in the gear case and cause damage to the motor insulation. The DC brushless gear motor adopts the new stamping steel plate die design, the iron core has high precision and good magnetic performance. 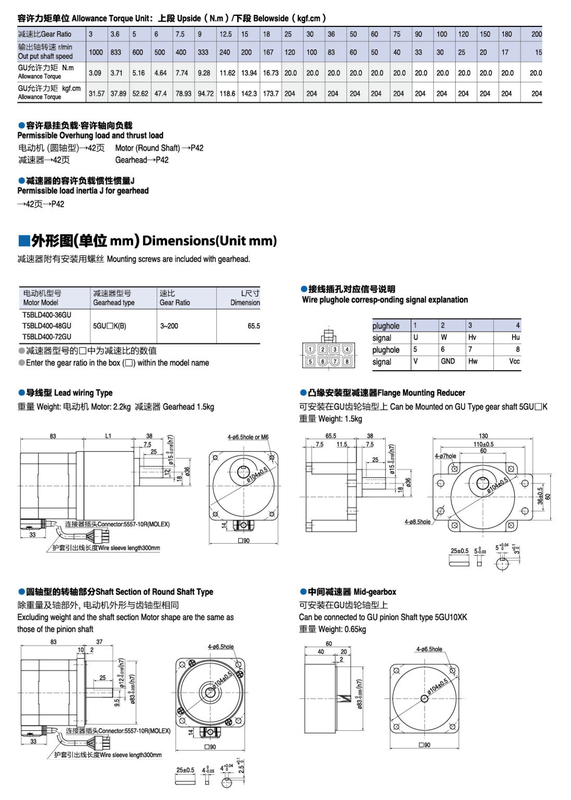 And the motor’s shape adopts a new heat dissipation structure design. It has fast heat dissipation, high efficiency, and low temperature-rising. Optimized design of motor characteristics optimizes S-T (speed-torque) characteristics for a variety of operating environments. The product runs without electromagnetic noise and has little interference, so it can be used in environments with high requirements for quietness. 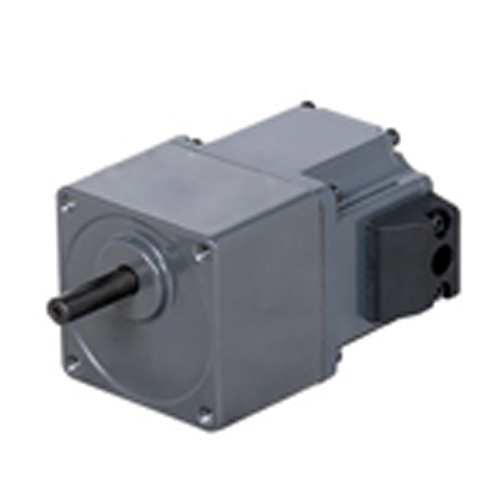 The DC brushless gear motor can contribute to the miniaturization and energy saving of the equipment. 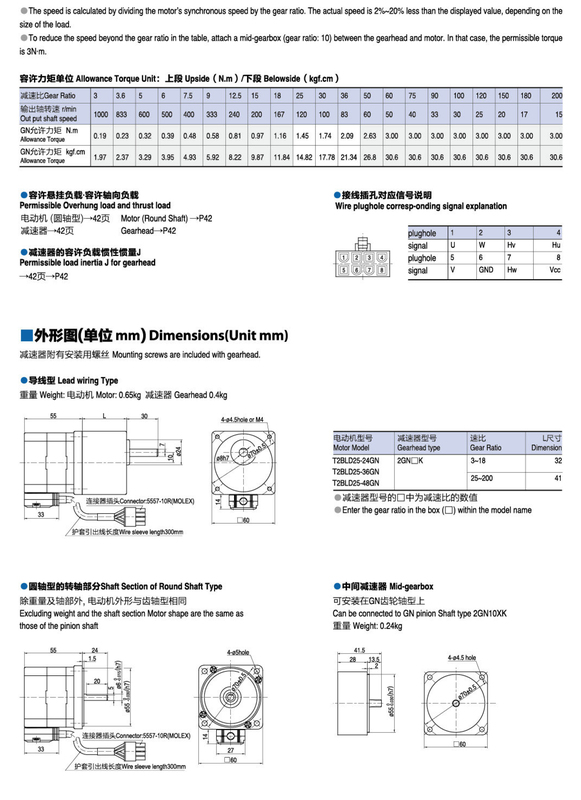 The installation is convenient and diverse, and can be equipped with a variety of speed reducers. The brushless motor is easy to install and can be flexibly matched with various types of speed reducers, RV speed reducers, planetary speed reducers, etc. to achieve a variety of output. 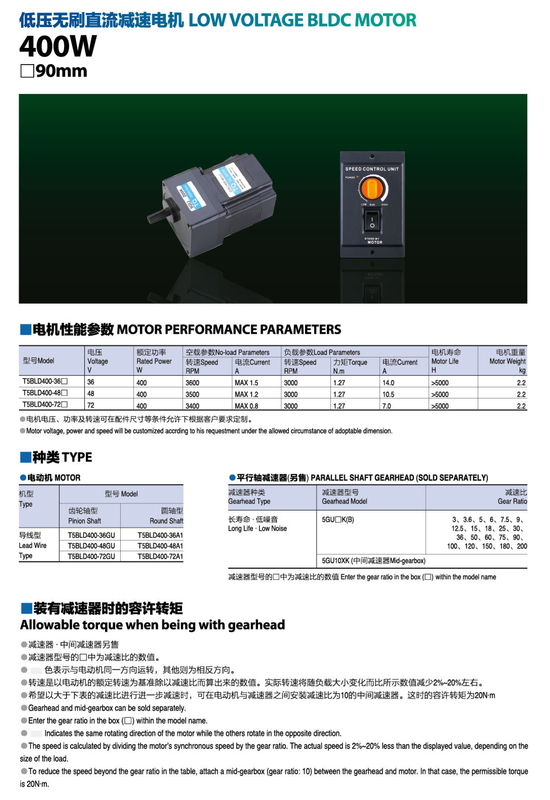 The DC brushless gear motor is widely used in machine tools, textile machinery, medical machinery, conveyor machinery, printing machinery, food machinery, packaging machinery, dipping machines, AGV carts, robotic arms, coffee grinders, vending machines and other automated machinery and equipment. Don’t pull the plug when the motor is powering on. 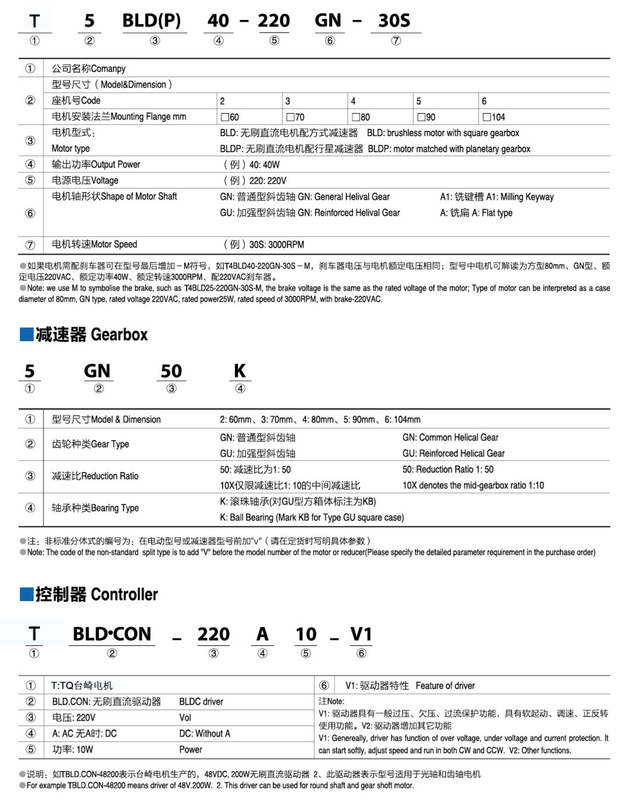 Please do not make the motor fall into the ground, as well as collision motor, if this happens, the quality of the motor will not be guaranteed even if it can be used at that time. Ask the customer to confirm the status of the actual assembly of the motor to verify the applicability of the actual use. 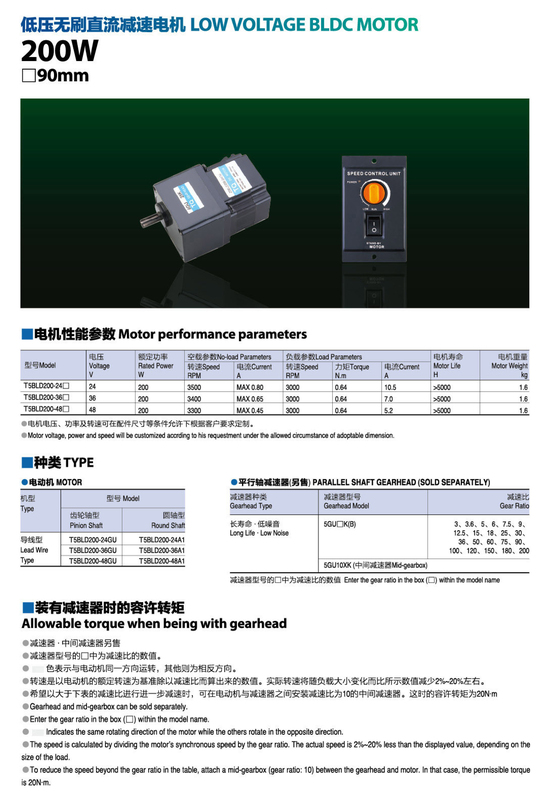 Pay attention to the use of the motor without protection against overvoltage, overheating, reverse, external noise, etc. Motor can not be used in assembly after decomposition.